With the rise of online slots, more and more people spend their time playing online games on their smartphones, tablets, lap tops and computers. This means that there is a need of slot games on the market, and this means a chance for some new providers to make their stand and show what they can do. One of the relatively new online slot providers is Booming Games. Booming Games are responsible for few slot games until now, and they are all high-end, top-notch online slot games. 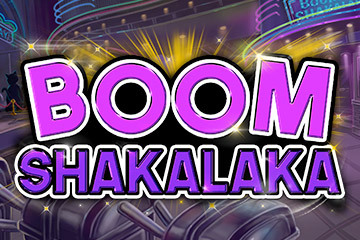 Take a look at Boom Shakalaka slot to see what we are talking about! They are constantly striving to make the online casinos a better place for all the slot lovers with their established portfolio, unique themes for their games, features that are unique and we’ve never seen before and volatilities which will make everyone happy. With tons of experts in their team, it’s inevitable that they will spare and spread their experience and create only the best games that will be loved and played by everyone. Let’s read a bit more about Booming Games below. When we speak about Booming Games, we are talking about a relatively new provider which is here from 2014 and has already shown how awesome it can be. The company is focusing on providing a B2B service in the gambling industry. 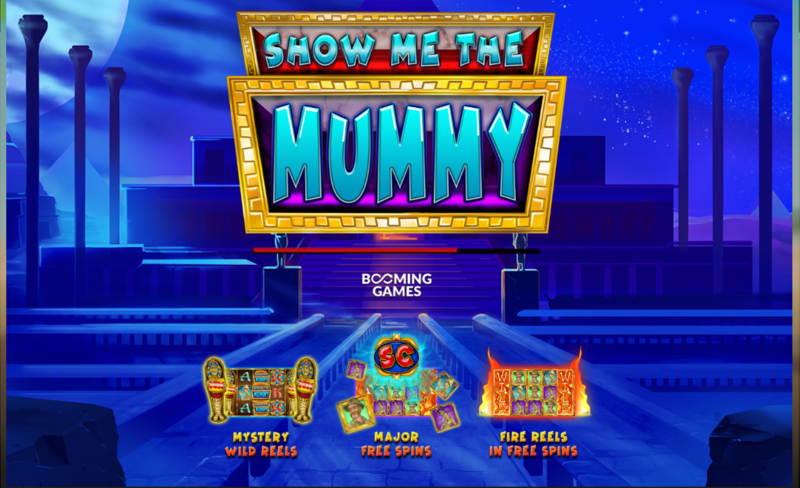 They already have more than 50 games under heir name, including some awesome 3D animated slot machines. 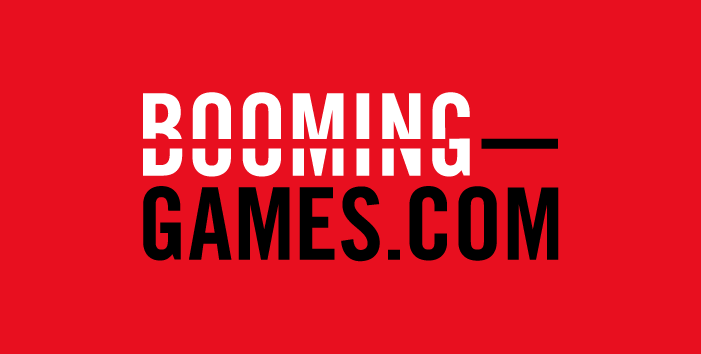 When the guys from Booming Games speak about their intentions, they are aiming high and want to take the very top spot on the iGaming market as leaders in their field. 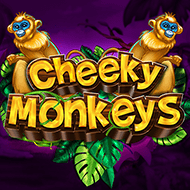 Of course, they have a long, long way to go, but they are on the right path, having already created few outstanding names like the Boom Shakalaka slot, Show Me the Mummy Slot and Cheeky Monkeys slot. In 2014, on the Isle of Man soil, a potential big software developer emerges in the name of Booming Games. Their ambition is to be among the best providers in the world, and we can see they are working on that, as their rapid growth in recent years does justice for them. 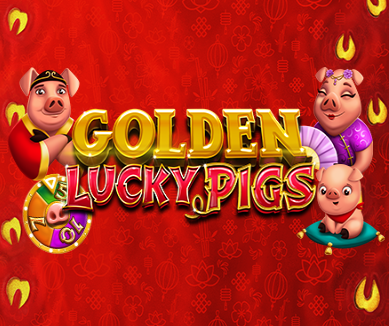 They have made their very first step towards the Asian market, making a move on the Chinese online casinos and purchasing them. They are constantly expanding, and their next destination is the Asian soil. With already two partners on the Eastern grounds, they are working closely with Asia – Xin Gaming and Asia Gaming. Their next goal is opening an office in Manila and working from there, closely monitoring the work with their partners and making sure they stay on the right path. Another destination which is planned for their office in London, with next in line being Athens and of course, a lot bigger office and headquarter in the Isla of Man. 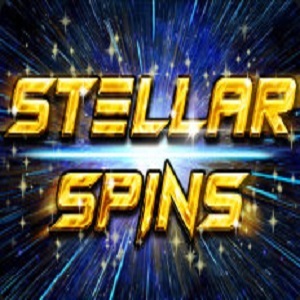 There are steps taken from Booming Gaming that it’s also important to have a finger or two in the work of the online casinos like Gambino Slots, mBitCasino and SekaBet Casino, who are all hosting slot machines from the company. Last but not least is for all the cryptocurrency lovers – this company has several slots created to satisfy the needs of the players that want to play with their bitcoins for example. 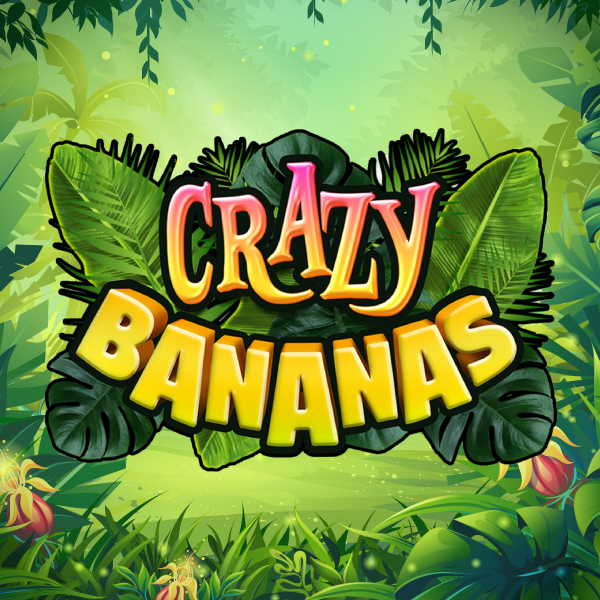 Check out Booming games below, pick the one you want and start playing at some of our casinos!